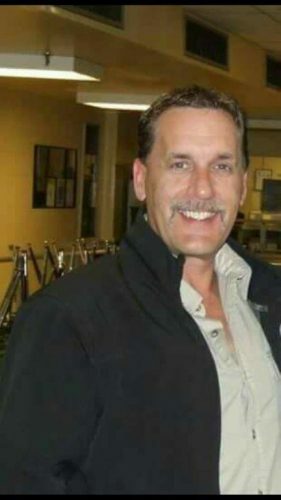 Cape Breton Regional Police are asking for the public’s help in finding 52-year-old Shawn Gerard Wall formerly from North Sydney. Police say Wall’s family called police after not hearing from him for an extended period of time. Police go on to say they and the family have used all available means to determine where he is. Anyone with information is asked to call 902-563-5151 or Crime Stoppers.